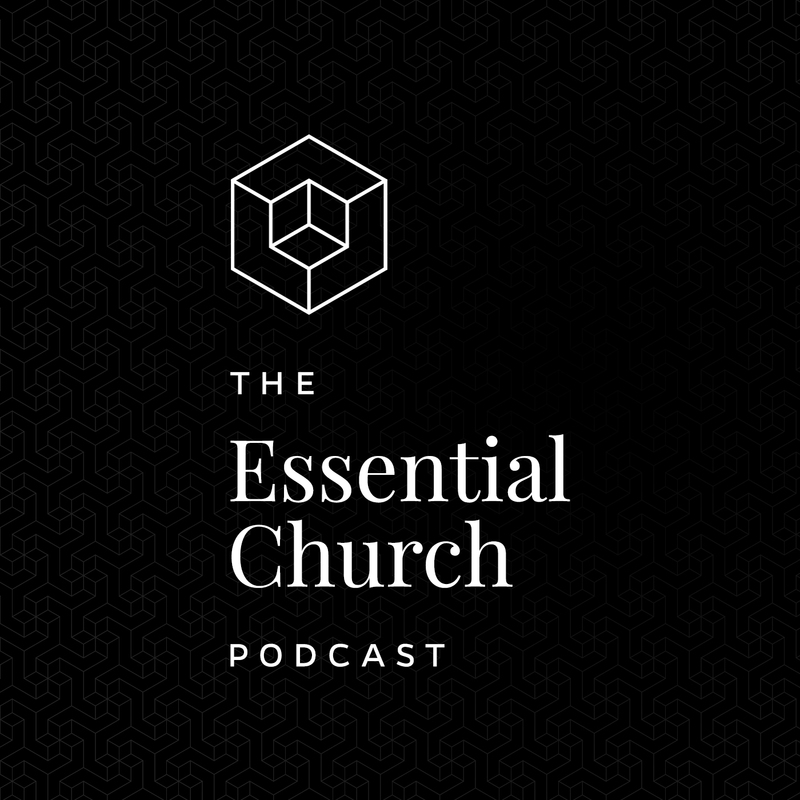 Welcome to the Essential Church Podcast! The very first episodes will be released on Wednesday, September 6. In the meantime, check out the website at TheEssential.church and follow us on twitter at @EssentialChurch.